CasinoLuck has a great Welcome Bonus for all new players. If you haven’t yet signed up at CasinoLuck then have a look at the Welcome offer below. New players at CasinoLuck are eligible to receive a welcome bonus of 100% up to €/$150 + 150 Spins on the Starburst Slot. The minimum deposit that you need to make to qualify for this Welcome offer is €/$20 (or equivalent in your chosen currency). If you reside in a NetEnt restricted country, you will receive 100 Spins on the Fruity Friends Slot instead. NOTE: Only New players that are 18 years or older can accept the Welcome offer. Click here for a full list of the Terms and Conditions. The wagering requirement is 35 times, and must be met within 21 days of activating the bonus. 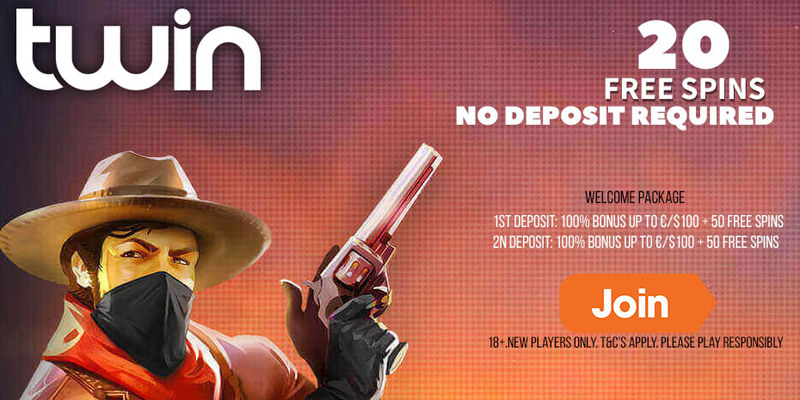 The minimum deposit is €/$20 and the maximum deposit is €/$150. These games count 0% towards the wagering requirement: All Video Poker games, All Roulette games, All Quick Play games, All Blackjack games, Hi Lo Fever, All Baccarat games, 3 Card Poker, Blood Suckers, Jackpot 6000, Keno, Big Bang, Blood Suckers, The Wish Master, Dead or Alive, Lucky Angler, Jack Hammer 2, Cloud Quest, Tower Quest, Pearls of India, Treasure Island, Mega Moolah. NEW OFFER! 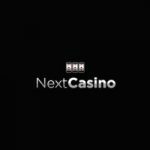 King Billy Bonus + 5 No Deposit Free Spins for all new players! 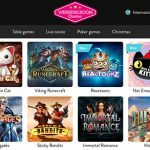 WinningRoom Casino Review | Get your €1000 Welcome Bonus Package today! Posted in CasinoLuck and tagged Free Spins 2014.